From napkins to fuel to the way we fly, we make conscious choices every day to reduce the environmental impact of our operations. Through innovation and creativity, we are always looking for new ways to boost the efficiency of our fleet, reduce our waste and decrease our consumption of raw materials. Learn more about what we are doing. Fuel efficiency improvements are a significant way for us to reduce our emissions and drive down our operational costs, so we do everything we can to boost efficiency—from investing in newer, more efficient fleets to using innovative flying technologies—while maintaining the comfort of our guests. Offset your travel. Purchase carbon offsets to compensate for your travel-related emissions by funding projects that reduce greenhouse gases. Reducing emissions through fleet optimization. The use of split scimitar winglets on our aircraft helps keep our fleet efficient. 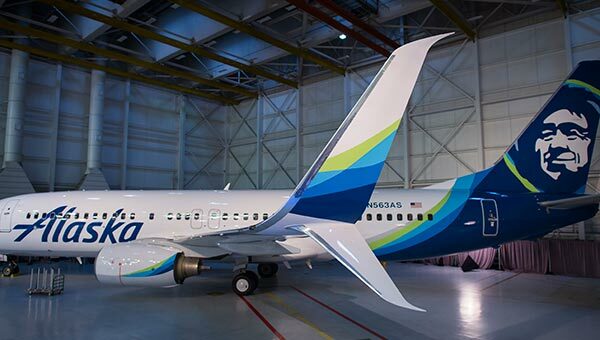 These winglets improve fuel efficiency by about 34,000 gallons of fuel per aircraft annually. We pioneered the development and use of RNP, a navigation technology that decreases our emissions, improves safety, and saves us approximately 1.2 million gallons of fuel every year. We are always looking for new ways to reduce the amount of waste we send to the landfill. From how each product is made to the manner in which it is disposed, we can make a substantial impact by sourcing sustainably made items, recycling what we can, and using digital technologies to reduce our paper needs. Help us recycle. On your next flight, help our flight attendants recycle by keeping your trash and recyclables separate. Recycling on each and every domestic flight. Our robust inflight recycling program is the most comprehensive of any US airline. 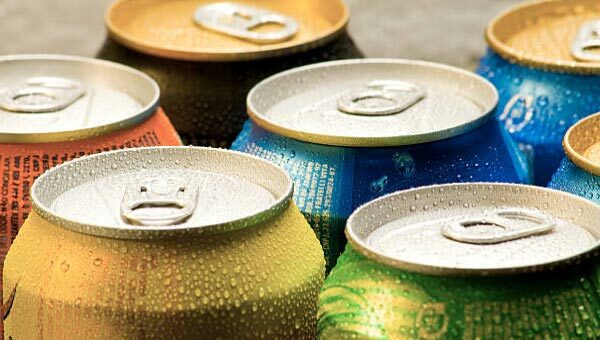 This year our flight attendants recycled an estimated 1,963 tons of cans, cups, paper and other materials. Reducing waste by going digital. 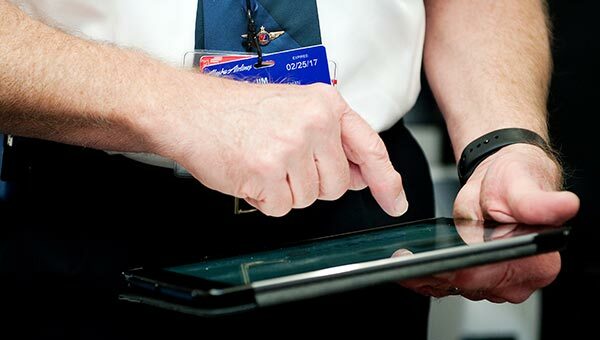 We’ve reduced our printed paper use by more than 23 million sheets by focusing on electronic and digital solutions, such as tablets for flight attendants and pilots to replace manuals and announcement books. 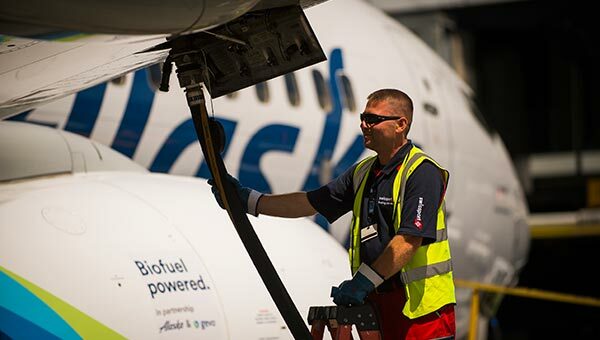 Alaska is helping to pioneer the development and use of new fuels for the airline industry. 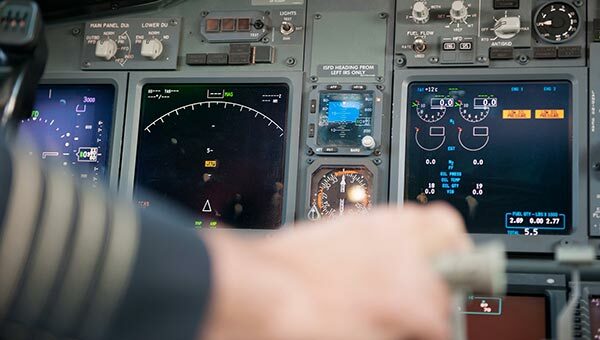 This is a big deal—aviation biofuels that use renewable feedstocks have the potential to reduce industry emissions by a significant amount without requiring equipment upgrades, and without compromising performance or safety. Innovating an alternative fuel future. Alaska made history as the first in the world to fly two commercial flights using a new biofuel made from forest residuals—the stumps and branches leftover after a timber harvest. Partnering to improve SAF infrastructure. 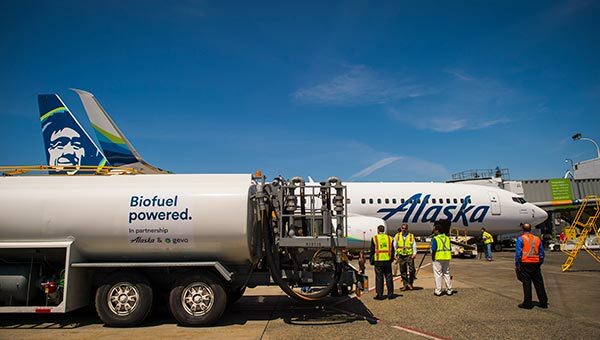 We recently completed a study to assess the feasibility of bringing sustainable aviation fuel (SAF) infrastructure to SeaTac Airport, a critical step towards the routine use of SAF by all airlines.